Nuts Groep (Dutch for 'Utility Group') is the parent company of Budget Energie (www.budgetenergie.nl), NLE (www.nle.nl) and Elegant (www.elegant.be). The group supplies electricity, gas and telecom services to more than 800,000 households and SMEs in the Netherlands and Belgium, generating ~€ 800 million in annual revenue. The group strives for further growth in the Benelux, both organically as well as through acquisitons. Our focus is on the non-physical (administrative) part of the energy value chain. 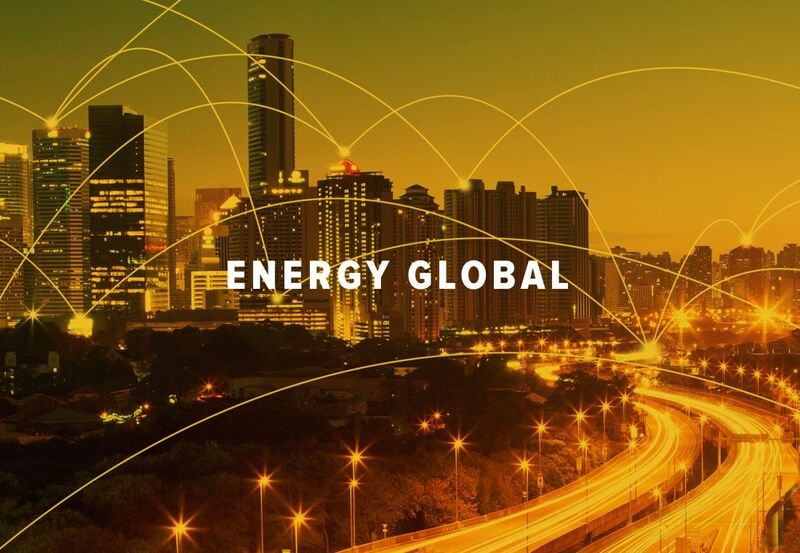 In the coming years Nuts Group will simplify the energy market and push for it's competitive edge. Our subsidiaries will be in the forefont of this mission. By doing so we aim to become the number 4 supplier of energy in both the Flemish and the Dutch market. Automation and the installation of smart meters will help make the supply of energy much easier in the coming years. As a result, new parties will enter the market and the established businesses will become increasingly better organized. Efficiency is what will make the difference in this challenging market. Our subsidiaries achieve this through automation and a continuous focus on simplification and scaling. The companies within the Nuts Groep operate throughout the entire 'downstream' energy value chain in Belgium and the Netherlands. In addition to organic growth we aim to expand through acquisitions and taking up minority stakes in existing businesses. Caroline (1966) studied Organizational Psychology at the University of Utrecht. During her study her fascination for people, teams and organizations aroused. Caroline is an experienced director and supervisory board member. From 2005 - 2009 she was CEO of Nedstaal (an innovative steel producer) and after that she was a member of the Supervisory Board of ABN AMRO for eight years. Apart from still being a member of several boards of directors, Caroline chairs the Committee ’Talent to the Top’ since 2016. In that capacity her aim is to get more women /diversity at the top of the Dutch business community. 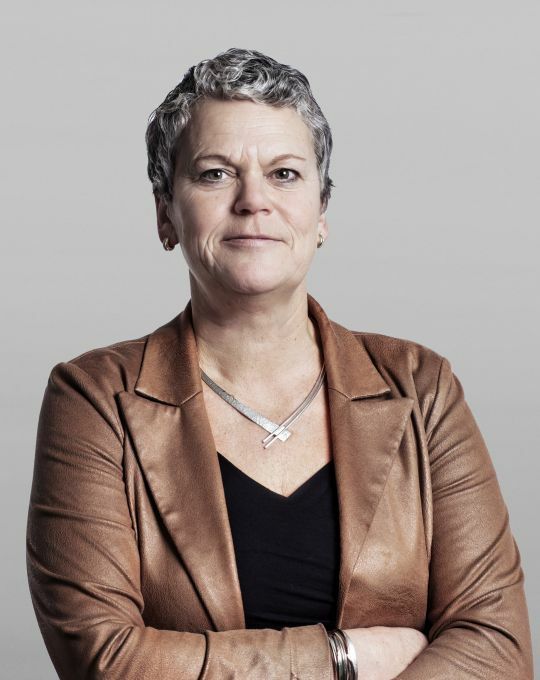 Caroline is the CEO of Nuts Groep since 1 January 2019. Caroline has a daughter and a son. Travelling and photography is what she loves to do during her spare time. Marten (1973) studied Economics at the University of Amsterdam. His first job was at Oxxio. During his studies and his first working years Marten played field hockey and was part of the Dutch national team. He won two Olympic medals: a gold medal in 2000 and a silver medal in 2004. As a partner of the marketing & sales agency Buro88 he became involved with setting up Atoomstroom. Marten is married with two daughters and a son. Sjef (1971) studied Mechanical Engineering at TU Delft where he learned how to design power stations and completed his MBA at INSEAD. After a series of interim jobs for various energy companies and some less successful business ventures, he started the energy brand Atoomstroom in 2008. Because of the Fukushima disaster in Japan, Atoomstroom (out of necessity) became Budget Energie. Sjef is married with two daughters. Robert (1972) studied Business Economics at INHolland. After working at Deutsche Post for 5 years he realized that he wanted to pursue his career within the energy business. After 2 financial roles at 2 different energy companies (RWE and de Nederlandse Energie Maatschappij) Robert joined Nuts Groep in 2011. Apart from finance, Robert is also responsible for commodity procurement and portfolio management at group level. Floris (1986) studied Mechanical Engineering at the Hogeschool van Amsterdam. While studying he was also managing his own businesses and working part-time at the sales team of Atoomstroom. After the Fukushima disaster in Japan, Atoomstroom became Budget Energie. 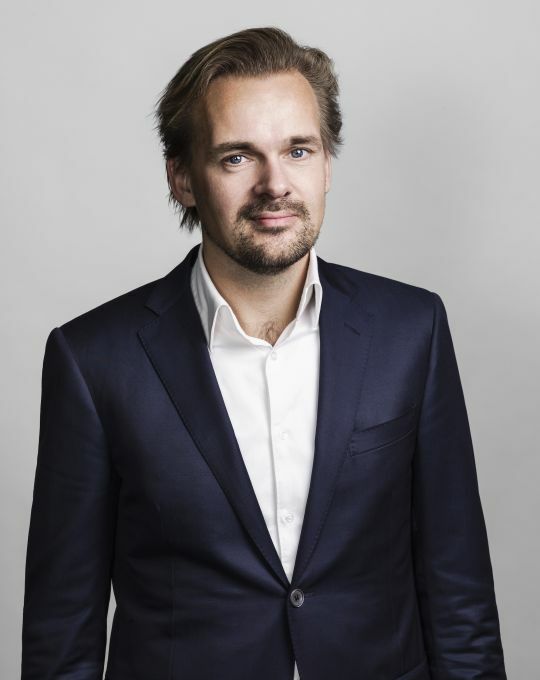 Floris was part of the team that created the Budget Energy brand. Floris is responsible for IT within Nuts Groep. Floris lives with his girlfriend Emily and their daughter. In his spare time Floris enjoys kickboxing. Joyce (1971) studied Science with specialization Energy at the University of Utrecht. She started her career at Accenture and then moved to KLM where she held various management roles for 10 years. Before Joyce joined Nuts Groep in May 2018, she was General Manager at Europeesche Verzekeringen (part of ASR). Joyce lives with Hans Jakop and her 2 children. In her spare time, she loves to run. Budget Energie (www.budgetenergie.nl) supplies electricity and gas as efficiently as possible. With more than 250.000 customers, it is one of the larger low-cost energy suppliers of the Netherlands. 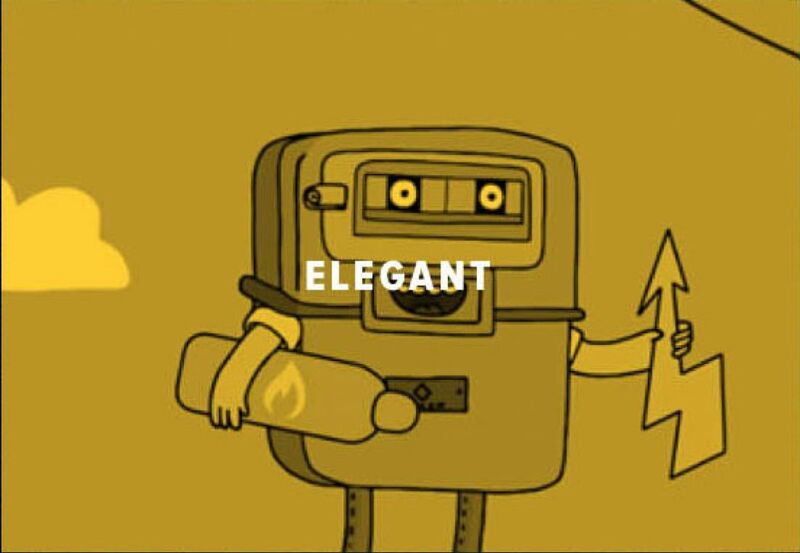 Elegant (www.elegant.be) supplies locally generated green electricity and gas to approximately 130.000 Belgian households. The company has a long-term price strategy of transparently following the wholesale price of electricity and gas. In the end, this results in a lower price for the customer. 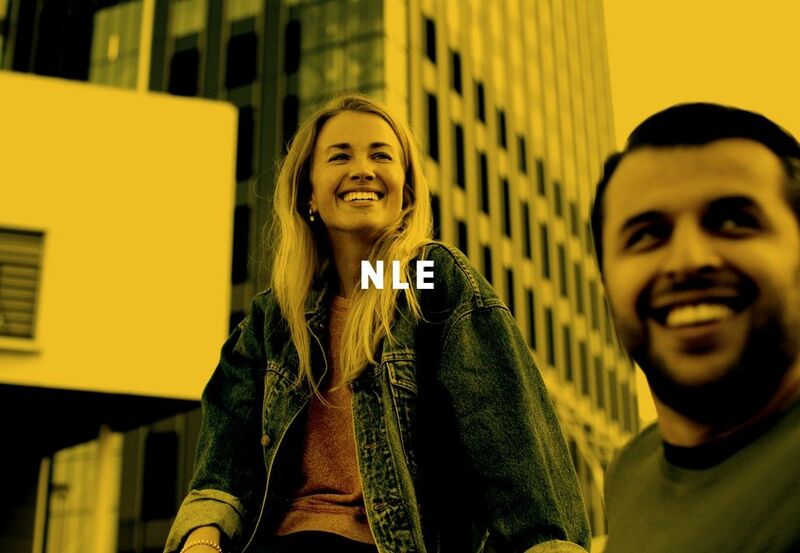 NLE (www.nle.nl formerly known as the Nederlandse Energie Maatschappij) can be best described as the most enthusiastic challenger brand of the Dutch energy and telco market. Opening up traditional markets is what they passionately do since early 2005. Their strong belief is: more competition leads to lower prices, better service and more innovative ideas in favor of the customer. The future of challenging traditional markets therefore starts and ends with technological innovation. Please find an overview of our press releases below. Please contact us via pers@nutsgroep.nl if you have any questions or requests concerning press and/or media related matters.